Are your jackets not looking good on you? This article is an attempt to share some very basic guidelines on how to buy perfect jackets for yourself. The recommendation assures quality + style + fit – all at the best prices available in the market. Isn’t winters all about layering? While multiple layers keep you warm, the outermost layer plays a key role in the overall appearance. Jackets are a huge element to lift up your style quotient in the chilly winter months. 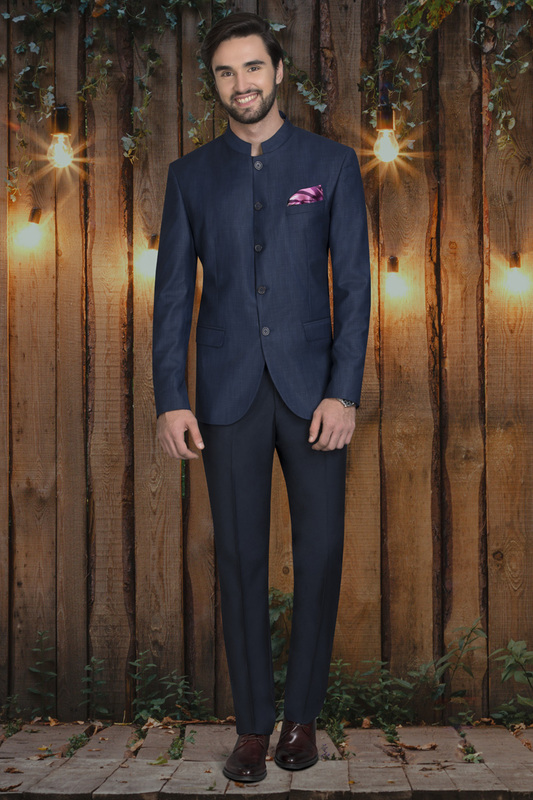 Men’s Bandhgala jackets. The Indo-western fusion is everywhere. The traditional bandhgala jackets aren’t so traditional anymore! They can be worn to a formal function, to work and even to a casual outing – all based on what they’re paired with. Go for a classic black one as it’s the most versatile. Checkered jackets. 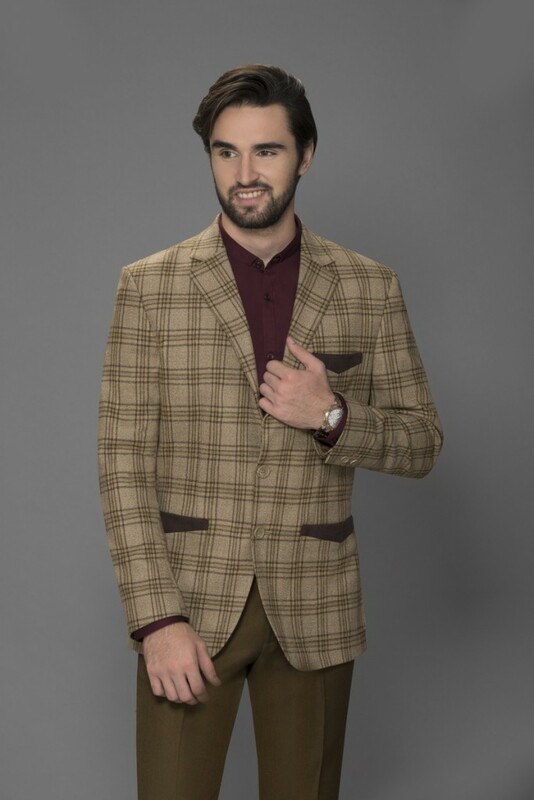 The checkered jackets are always in fashion and are very trendy. They lend a bit of panache to the otherwise dull winter colours. Pair them with the smart contrast trousers or denim for a head-turner look. Sleeveless jackets. Give yourself a new look by layering with a sleeveless jacket. This is another twist to the Indo-western fusion tale. A brighter colour really kills the dullness on a cold winter morning. Pair it up with formal pants or corduroys for a distinct look. Solid colour jackets. This winter buy a unique colourd jacket to look different from others – especially at your work place. Soft, muted colours are the easiest to dress up or dress down. So, go on, add these styles to your wardrobe and continue looking dapper all season!